Today, the word ‘poetry’ often frightens actors or makes them wary. Contrary to what you may think, poetry is rough and flexible; no matter how hard you lean on it or push it around, it will always be there to support you – but when you need it to be gentle, it can float light as a feather. Speaking poetry is a physical act. It’s deeply visceral and is literally felt in the body. There’s nothing namby-pamby about it. Some people in the workshop have a lot of experience with Shakespeare and some have zero experience. I love the healthy mix that it creates in the room. It’s more like life. Bottom line is this: whether you’re a novice or a seasoned actor, if you miss out on the experience of rehearsing and playing Shakespeare, you’re wandering out into the desert without artistic food and water. How do I inhabit and interpret Shakespeare’s characters in a way that is active, personal and at the same time, make full use of the power of Shakespeare’s poetry? 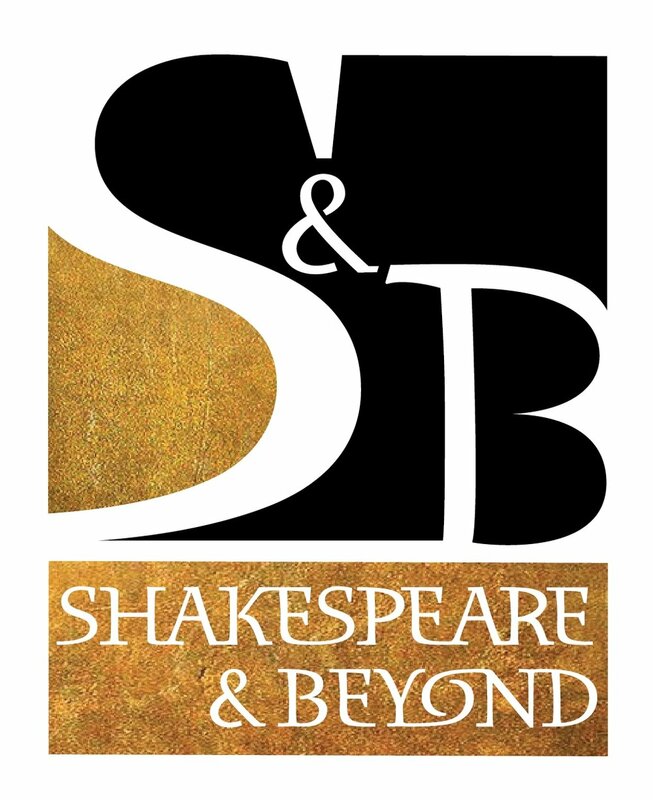 ‘Shakespeare & Beyond’ asks and answers these universal questions about the actor’s creative process, whether s/he is preparing an audition, busy in rehearsal or performing onstage, 8 times a week. You will develop a practical rehearsal process that enables you to unleash the power of Shakespeare’s language with confidence and skill. Your primary focus will begin by exploring the text and learning the rehearsal tools that every actor needs to demystify and inhabit the meaning, imagery, rhythm and rhyme of Shakespeare’s prose and verse. Your material will be selected from Shakespeare’s Sonnets, Monologues, Soliloquies and Dialogue Scenes, in both prepared and cold-reading settings. How do I take the skills that I’ve learned with classic Shakespearean texts and apply them to contemporary material? Once we’ve established the essential skills that you need to master, you will then apply them to contemporary material that will be tailored to your own unique talents and challenges. This is a workshop that is about exploration and not about presentation. We focus on process, not on product. I do my best to encourage a feeling of rehearsal rather than performance, so we always begin our work in a circle. We rarely arrange the space with the actor on one side of the room performing for the others as if they were an audience. The entire room is our sandbox. Typically, our time is divided into two segments: the first half-hour or so being a group warm-up, which consists of various elements - physical, vocal, phrasing and phonetics. It's not a set warm-up, but something that I improvise based on who is in the room and what kind of warmup would best benefit those individuals who are in front of me at that particular moment; so, it varies. The next 3+ hours consist of text work that is initially done seated in a circle of chairs. depending on the needs of the specific individual, the actors are gently brought to their feet to enjoy the full physical experience of playing Shakespeare. While I encourage and expect everyone to show up weekly, I understand that the schedule of a working actor can be very unpredictable. If due to work, illness or some other unforeseen conflict, the actors need to cancel, any prepaid classes remaining can be redeemed with no penalty when schedules allow.